Visitors visa/temporary visa make you eligible to enter Canada on temporary basis includes single entry for 6 months and multiple entry for 5 years.Canada has no shortage of beautiful landscapes and unique sites to explore. Before immigrating to a new country, it's advisable to see what the atmosphere is like first. For this reason, we recommend a Visitor Visa to those who want to do the exploring on their own terms before making big decisions. A Visitor Visa or Canadian Tourist Visa, is required for applicants who want to enter Canada on a temporary basis, whether it be to visit family or see the country as a tourist. There are two types of Visitor Visas, one for single entry and another for multiple-entry use. Single entry visas are granted for a period of up to 6 months while the maximum validity date for multiple-entry visitor visas is up to 10 years or one month prior to the expiry date on the passport or re-entry visa (whichever date comes first). You'll only need a multiple-entry visa when travelling in and out of Canada, for example, you may land in Canada, travel to countries in South America and fly back to Canada again to travel home from there. 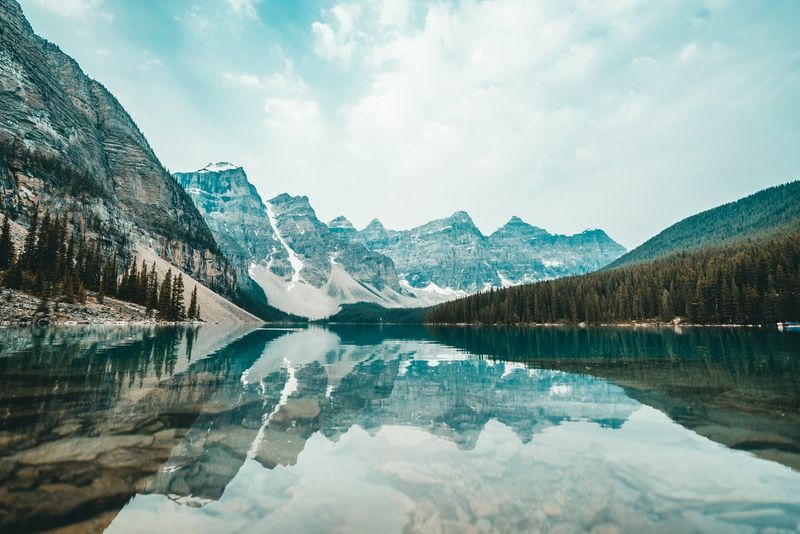 The second-largest country in the world, Canada has no shortage of breathtaking natural wonders and cosmopolitan cities for travellers to explore. From coast to coast, the country offers authentic experiences and opportunities for cultural immersion. There is a rich history that has melded together colonial and indigenous traditions to form a diverse immigrant society. Discover the highest tides in the world at the Bay of Fundy in the East along with the wildlife that inhabits the rare, temperate rainforests on the West coast. Canada is the perfect place for nature-lovers and city-slickers alike to go away on vacation. In central Canada, you will hear the roaring sound of Niagara Falls where you can go on boat trips along the river, taking in amazing views of the misty cliffs. 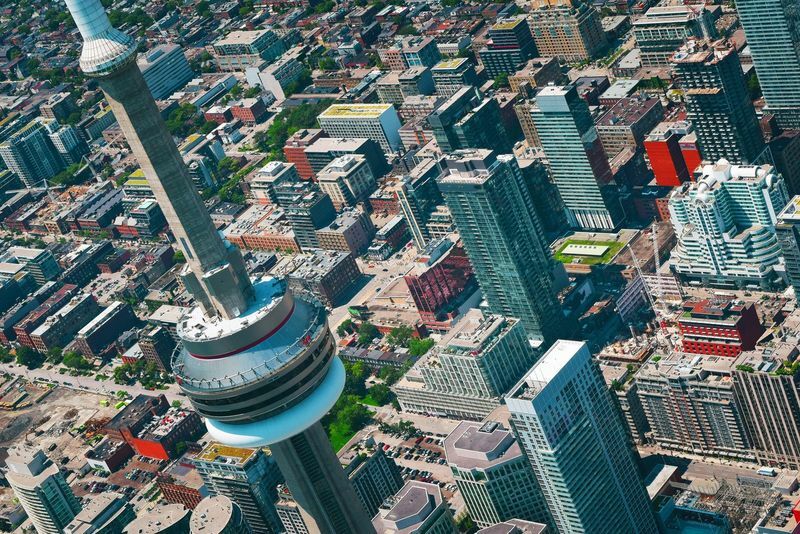 Your visit wouldn’t be complete without spending time in either Toronto, Vancouver or Montreal, all bustling, world-class international cities that host many events such as music festivals and traditional parades. For those who are interested in venturing out to the wilder side of Canada’s Maritime Provinces in the east, the beauty of Gros Morne National Park will astound you. Along with the rich heritage that cities like Halifax and St John’s provide, Canada’s North gives visitors the opportunity to see creatures like caribou and polar bears in the wild. Here you can also join countless other visitors that are heading up into the Arctic Circle, hoping to see the Aurora Borealis (Northern Lights). Do all this and more with your Canadian tourist visa or opt to start planning your immigration to this welcoming nation. Every traveller needs to be in possession of a valid passport (or unabridged birth certificate in the case of children) in order to travel across the Canadian border, no matter their country of origin. The passport needs to have an open page for immigration and passport control officers to stamp as you move across the borders or airport control points. A lot of countries are exempt from applying for a visitor visa to Canada but those that are not exempt need to appear in person at the Canadian embassy in their country of residence. A biometric screening is done by an embassy consultant and the travel documents that you must collect and present are checked for approval (generally over a 4-6 week waiting period). We provide expert knowledge concerning all the necessary documents and requirements for a visitor visa as well as programs that go beyond temporary visas and pave the way to permanent residency. If you're looking for more programs regarding immigration, sign up today and speak to our RCICs to find out which routes you are best-suited for. Fill out the form below so that we can assist you in compiling all the necessary documents needed to get your application approved. Canada is one of the best destinations in the world for family getaways. Children will always be entertained as the capital cities are filled with everything from zoos and aquariums to amusement parks and even rodeos. 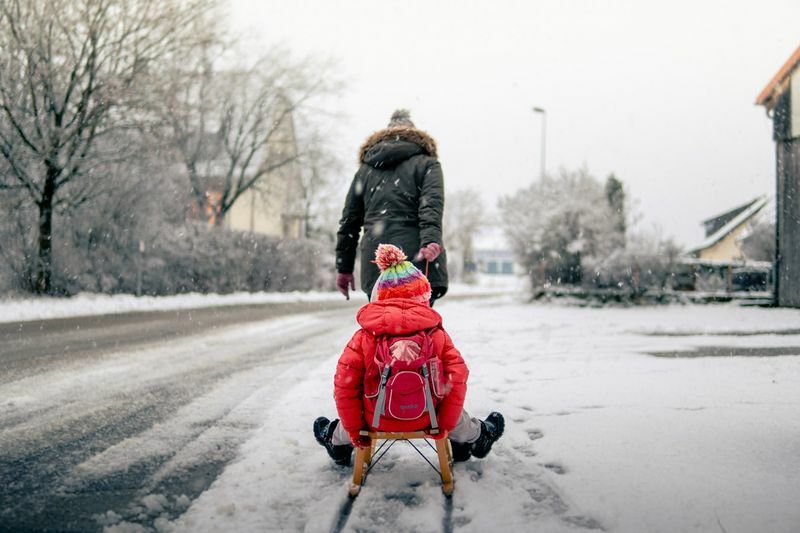 In winter, indulge in some childsplay with a tobogganing ride down a snowy hill or a magical ice-skating experience outdoors. If you’re searching for more educational activities, Ontario Science Centre and Fort York are good options. Further afield, Nahanni National Park Reserve and Gros Morne National Park give you the opportunity to spend quality time connecting through camping adventures, scenic train rides and wildlife-spotting. Whatever activities you choose, the entire family is sure to enjoy their time in Canada as it is so well-equipped for international travel. With many immigrants populating the major cities, you'll also find the country very diverse and multi-cultural, giving you a small taste of what it would be like to make the move to this radiant part of the world. With an ageing population, Canada is also very inviting when it comes to children and immigration laws as there is a need for the youth to re-energize the workforce and make use of the world-class education systems. Do you want to come to Canada? At canadianvisa.org we make applying for your visa simple. Fill out the form and one of our account managers will call you to begin your Canadian tourist visa application process.